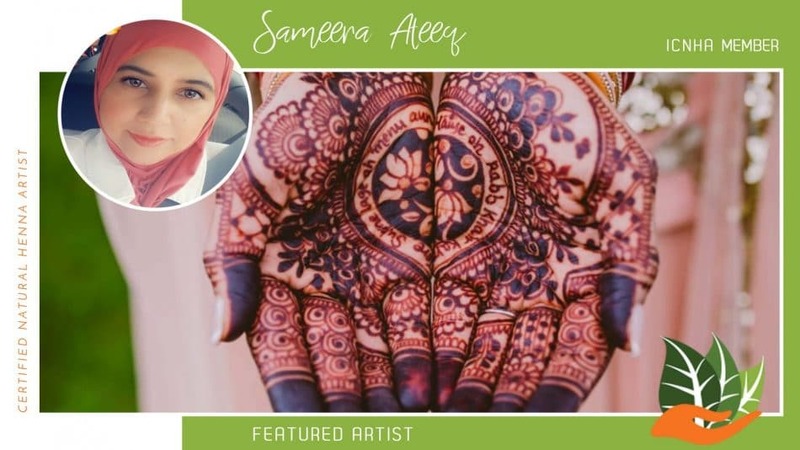 Featured artist Sameera Ateeq of SamArt Henna Contour. She has been a member since Oct. 2016 and is located in New York, New York. If you can make it there, you can make it anywhere and Sameera is making it happen! Visit her profile to visit her on social media or her website!